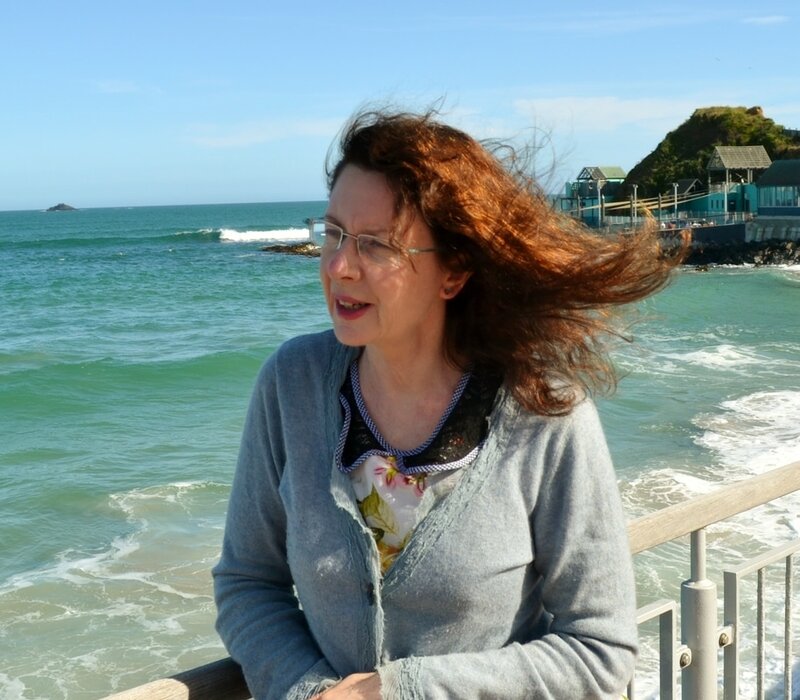 Jenny Powell is a poet, performance poet and creative writing tutor. Her poetry has been published in a wide range of literary magazines. Her collections include Sweet Banana Wax Peppers (1998), Hats (2000) and Ticket Home (2012). As an artist interested in collaborative work, she has published Double Jointed (2003) with ten poets of her choice, and Locating the Madonna (2004) with poet Anna Jackson. Her plays The Montecillo Child and Alive In Berlin were produced by Talking House.